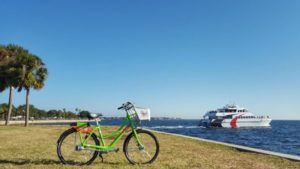 Multi-modal connections for Tampa & St Pete… Coast to Coast and by the Cross Bay Ferry! 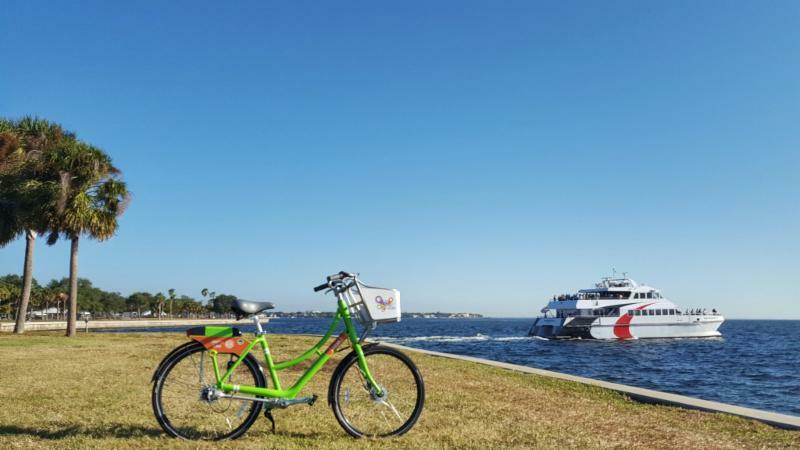 Congratulations to Coast Bike Share on expanding service into our beautiful sister-city of St. Petersburg! St. Pete’s Coast soft launch opened with 100 demo bicycles and 10 hubs along the waterfront and Central Avenue corridor on November 1st.  regional effort is designed to demonstrate water transportation technology and service options to the residents and businesses of the Tampa Bay region. Use Coast Bike Share on either end of your trip, or bring your own two-wheeler on the ferry. Yes, there are racks on board for your personal bikes! There simply is no better way to commute from St Pete to Tampa’s Downtown!  Great for weekend fun trips between our two beautiful cities. Check out the scheduled trips, plan a private excursion, and get your tickets now at: http://crossbayferry.com/.